No More Excess Water Bills! Don and Shirley Tillotson established Southport Boring Company in the 1960’s. Southport Boring Company manufactured and specialised in the installation of Spear Pumps Systems & manufacturing of Full-Flow Sand Screens. During the 1970’s Don and Shirley established Full Flow Sand Screens as a Manufacturing Company. 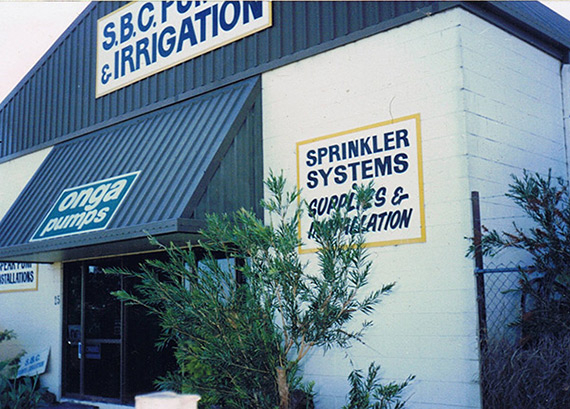 In approximately 1980 Southport Boring Corporation changed direction from installing spear pumps to also installing irrigation systems and establishing a Pump & Irrigation shop in Bundall, trading as SBC Pumps & Irrigation. In 1985 son Troy joined the family business as a trainee and later the Service/Maintenance Technician. Troy Tillotson registered Surfers Pumps & Irrigation in the early 1980’s but didn’t start trading until the early 1990’s. 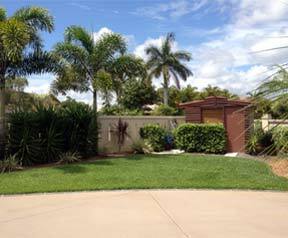 With a combined knowledge and history of servicing the Gold Coast. 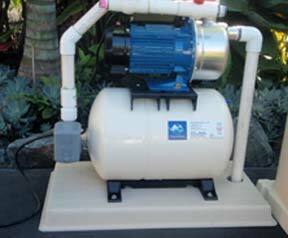 The recent drought on the Gold Coast generated un-predicented demand for pump and irrigation products. 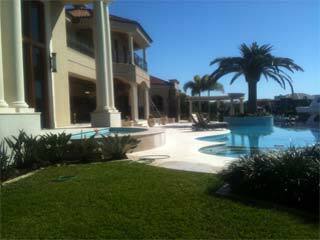 To meet the demands of the market, Surfers Pumps & Irrigation redeveloped its entire product line. The expansion of the product line prompted a change of business name from Surfers Pumps & Irrigation to SPI Water Services in 2009. SPI Water Services core business areas are predominately South East Queensland however consultant and or project work is carried outside of this area. We follow a simple process to ensure you get the best workmanship and products. Planning, Design, Development – How do we work for you? Discuss customer requirements, site visit (If required) preparation of quotation for customer (Site Plan modifications, or creation of mud map, refine and agree on the works to be carried (Works Contract if required). Deposit for materials (if required), stock order and inclusion of payment plans, changes to quotations etc. 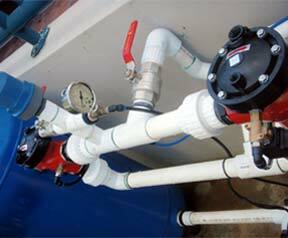 Installation, Warranty, ongoing support and hassle free water solutions. 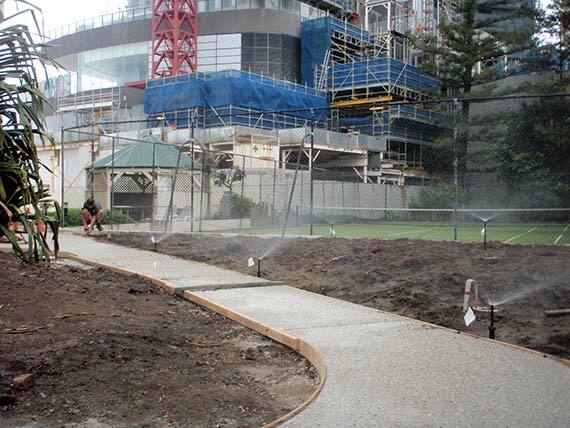 Note: SPIWS abides by local and state authority’s – for some jobs it is a requirement that we have a detailed site plan and or “Dial before you dig” to ensure that mains power, water and or telecommunication cables aren’t damaged whilst works are being carried – this comes at no extra cost to you. SPI Water Services has a number of business opportunities available – For further information please contact Robert Lindsay on 0404 185 752. Is your installer a Licensed Plumber? 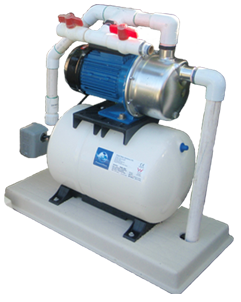 What is a Spear Pump System? Website designed by Hyperactive Designs.